I think I’ve finally reached the point where I can’t bring myself to apologize for radio silence anymore. It’s just kind of what it is. BUT! I have news! 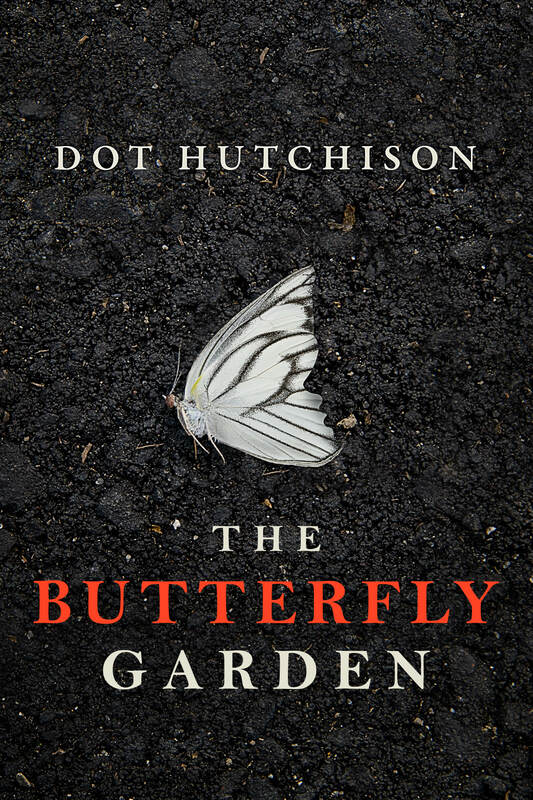 On the heels of THE BUTTERFLY GARDEN, another book sold! Coming next year, the Butterflies will have a companion novel, following our favorite FBI team as an old case comes back to haunt them when a young woman starts looking into her sister’s murder. I am *extremely* excited about this one, provided I can ever figure out how to write it. Turns out, writing a book after the fact is a very, very different thing than writing it before the sale. And the best piece, at least for today, I HAVE A COVER! When we started looking at cover ideas, this was the first one, and I think we all latched onto it immediately as YES THIS IS IT WHO THE HELL WAS SACRIFICED TO THE COVER GODS TO ACHIEVE THIS MASTERY?! So, you know, we’re rather fond of it. It’s simple, and striking, and ever so slightly ominous, and if that doesn’t entirely encapsulate the book, nothing does. Drop a line below, tell me what you think!